Some of my first looks here on the blog.Not first-first but you know what i mean.When the blog started to take the form it has now with some professional high quality photos less than a year ago. Many changes occured since then and many will in the near future! I feel so thankful because many amazing things happened in such a short notice and i hope for more to come! 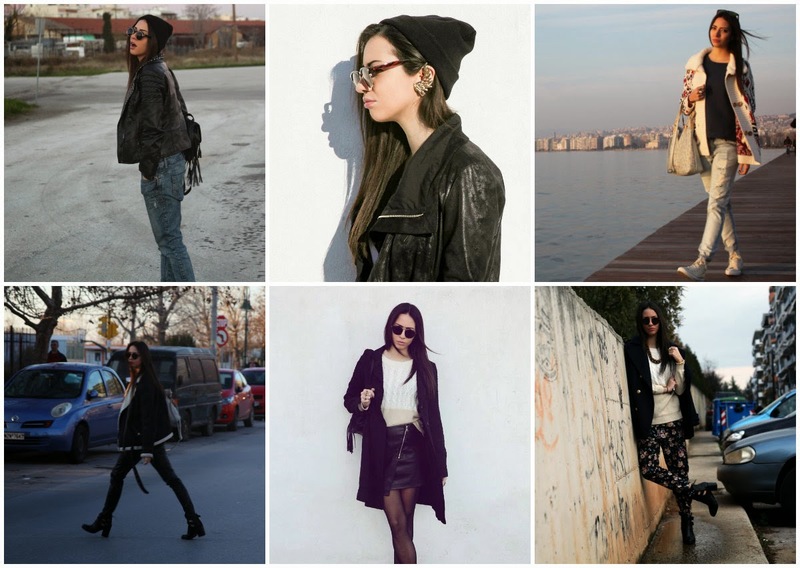 tags, christy and the city , christy jaldori , collage , fashion blogger , greek fashion blogger , ootds , tbt στις 9:28 μ.μ. I have to admit. I've always been curious about trying this product in particular but now i am double excited cause i am doing it for a review too! And i swear to tell nothing but the truth, amen! 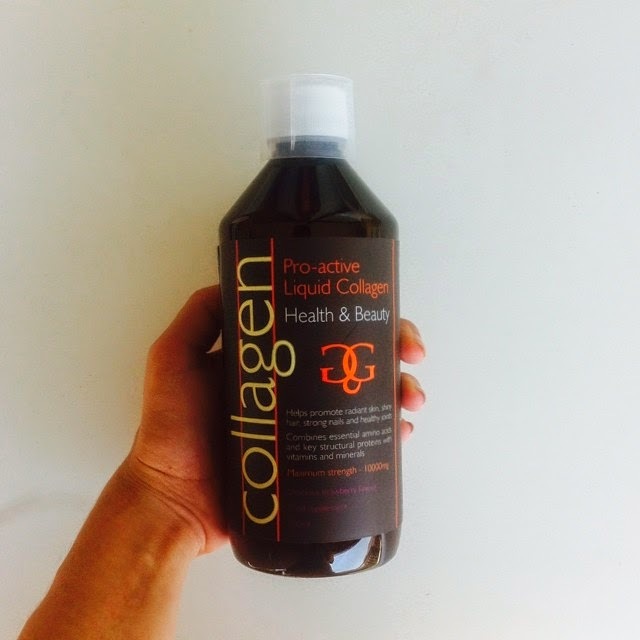 3 days ago a bottle of collagen pro-active arrived at my doorstep. At a first look i saw a nice bottle which is nothing than a multivitamin supplement which mean no harm but will it do any good?Let's see in a few weeks! tags, beauty , christy and the city , christy jaldori , collaboration , collagen pro active , fashionblogger , greek fashion blogger , greek fashion bloggers , liquid collagen στις 1:00 μ.μ.